Shana Endorses Sports Insurance Solutions... Simply the Best and Least Expensive Liability Insurance in America! Shana travels the world far and wide. Nowhere is too far...or too wide. Contact her to bring her to your hometown for weekend workshops and intensives! 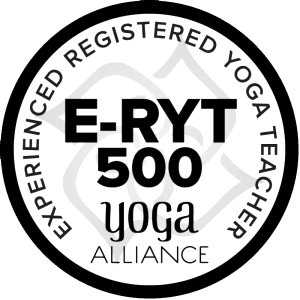 Participants get Yoga Alliance credits for all YOGAthletica workshops and trainings.